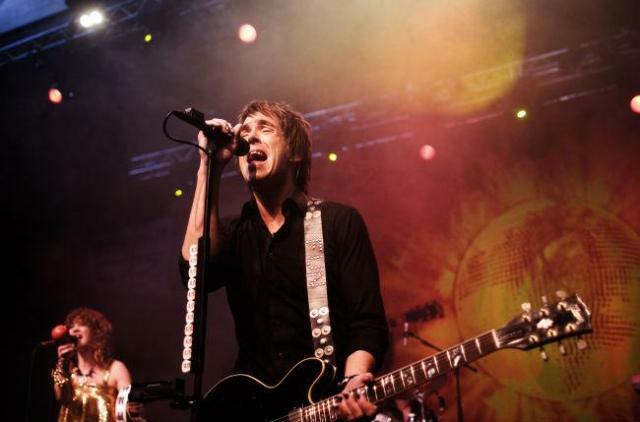 The 11th of November, Per Gessle is back in Stockholm from mixing the album in New York and has taken some time to answer some of your questions. Roxetteblog: Hi Per! We have collected some questions from our readers this time. As you can imagine, many or, ok, most, turn around the new album and the world tour. 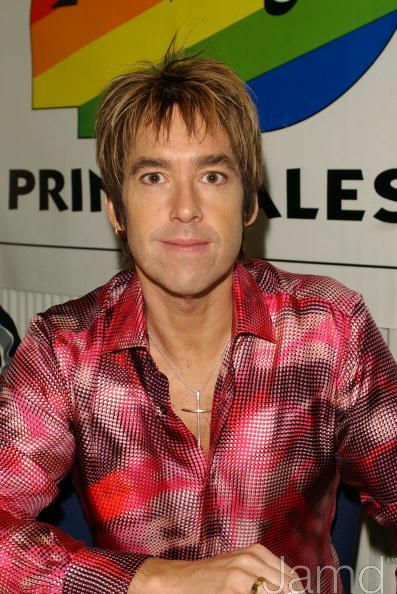 Per Gessle: Hello folks, thanks for all these questions, I’ll do my best to answer them. PG: Well, when we moved into Germany with the Night Of The Proms-Tour I could tell that Marie was almost ready. She was focused, she sang well and she finally got back her selfconfidence that means so much when you’re trying to make sense on stage. The last part of that tour was pure joy as well as working with her in the studio this year. And the summer concerts, of course, was a treat. Especially St P was a highlight in my book. And guys and dolls, don’t forget that the feedback Marie got from you during all those concerts is what made it happen for her. And me. PG: Honky Tonk, hello! You know what, when you’ve been doing this for such a long time (I jumped on this train over 30 years ago) you don’t think that much anymore, you just do your thing. I’m not trying to compete with anybody, I just try to enjoy myself, challenge myself and do the best I can with my writing, recording and performing. I love being on stage much more today than I did in the 90’s, don’t ask me why…. Also, knowing what Marie has gone through it’s really a blessing that this upcoming tour exists at all. And, of course, in the end of the day I’m honoured and grateful that our music still means something to a lot of people around the world. That can never be taken for granted. PG: Of course the show will be based on the obvious hits, that’s what most fans want to hear and you know us, we aim to please!!! However, that doesn’t mean that we can’t play the odd album track or your semi-forgotten, hidden favourite gem. February is the rehearsing month, we’ll decide these issues then. I hope. By the way, let us know your thoughts on the setlist. We’re known to pay attention. Not Pelle, though. RXB: Many people are also wondering: is this Roxette’s last worldwide tour, a kind of good-bye? Or now that you’re back on the studio and road, you are staying for good and there is already lust for more? PG: You never know. We take it step by step. That’s the way Marie wants it and I support that. PG: Howdy Ria. Yes, what we’re gonna do is very much based on what we did this summer. It’s basically the same band even though it looks like Helena is coming back to make us smile. I love the idea of playing in a somewhat well-tuned, slightly ambitious power pop band, losing a bit of the klicktracks and sequensers and make things happen “the real way”. 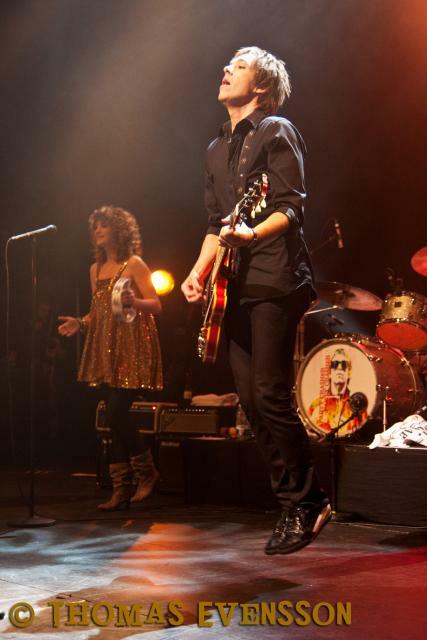 That’s what I tried to do with my European Tour 2009 and that’s what we aim for with Roxette these days as well. PG: Ooops, I think if you only heard Rox on the radio you’re in for a surprise. It’s a matter of taste if it’s a good or a bad one……. PG: Well, we’d love to play the UK, Spain, USA, Canada, Japan, Australia and why not Iceland as well as the rest of the world. But you know, if it will happen is not really in our hands. Lots of things have to kick in. The right promotors, descent schedules etc. PG: Hey Daniel, that’s such a cool thing to do. I won’t promise you anything but the thought definitely crossed my mind…. PG: Well, we started out with a “classic” setup using Jens on drums, Chris on bass, Clarence on keys and me on guitar. Then, after the short summer break, we basically let the songs dictate their own production. So we started to use a lot of drumloops and old fashioned synths and hot spices from the 80’s…… It suddenly sounded like Roxette!!!! And, when Marie got into the groove it all started to become obvious we had something special cookin’. Clarence told me today he considers the new one to be the best Rox-album since Joyride. Maybe he’s right. PG: I always try to locate new things. Right now I find myself listening to LCD Soundsystem, Hurts, Jefferson Airplane, Eels and this morning I was even singing Max 500 (by Kent) in the shower. I’m easy. PG: Aaaah, you working record company, si? Well, hopefully there’s time for some decent TV-shows and promo activities in between. But to tell the truth, we look forward to the tour much more!!!! RXB: This year was full of surprises and good news. Can we expect anything else “big” before year end? How about a couple of new snippets as a kind of Christmas present to all of us? PG: Nah, I just hope that everything will come out fine. The album sleeve, the right choice of single, a video maybe. There’s still a lot of work for us to do. RXB: And before we end: can you choose a song you like the most from the new album and reveal at least one sentence/verse? RXB: Thank you so much for your time! PG: You’re welcome, y’all. Don’t catch a cold. It’s winter. "Just decided.. there will be a 2-track single. And a vinyl-LP, folks! And an exclusive version of the album incl extra-CD... Hey, it's xmas!" 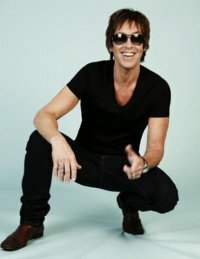 Gessle.com has posted another teaser for the forthcoming CD/DVD pack, it's subtitled in English and in German. On a sidenote, Per tweeted that the combo will be available at hotel Tylösand in 100 signed copies. Notp.de features a new poster for the upcoming NOTP event. Roxette is the first on the list. Also, a video of Per speaking about NOTP preparation has been posted on YouTube. According to information posted on Jan Vereecke’s blog this meeting was held in Lotto Arena in Antwerp, Belgium. It comes from some kind of briefing with over 160 Belgium journalists, sponsors and VIP clients. Tickets for the German shows can be found on Eventim.de and are #7 in the charts. Roxette’s Per Gessle and Swedish music journalist Sven Lindström celebrate the summer season with a countdown of the 50 greatest Scandinavian summer songs of all time on The Spectrum’s Nordic Rox, SIRIUS XM’s Scandinavian music show. Listeners heard songs by Peter Bjorn and John, Eagle-Eye Cherry, ABBA, Roxette and more. "Looks like we're lookin for a GessleOverEurope mid September rel date. Live CD with bonus DVD en masse + double-LP for those who don't know!" "My plan: Normal priced live-CD. Then as a bonustreat a live DVD+100 homevideos from the tour+10 videoclips+PartyCrash doc+SOAP doc for free." Per has sent us the tracklist of the forthcoming double-LP. The CD that will be included with the DVD (or if it's the other way around) will not have the full concert, due to the space restrictions of a CD. The forthcoming release from European Party Crasher Tour will be called “Gessle over Europe” and it will include live CD plus Stockholm gig on DVD, videos and documentaries as bonus. The double vinyl album will have 3 or 4 extra tracks compared to the CD due to technical reasons. CD/DVD will be released in the end of the summer and the LP edition somewhere in September. Thanks to tevensso (@ TDR) we also got to know that “Dressed for success” will be from Cologne gig. This means that the city order given by Per (Cologne, London, Copenhagen, Amsterdam, Stockholm#2, Warsaw, Halmstad, Munich) wasn’t accidental at all. A fan video from JohanVanHees -thank you! Thanks to Martina Letochova we have now available the Prague's concert in audio format. Enjoy!